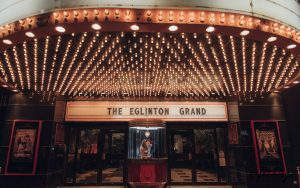 Eglinton Grand wedding ceremonies and celebrations are as one-of-a-kind as the couples that they honour. 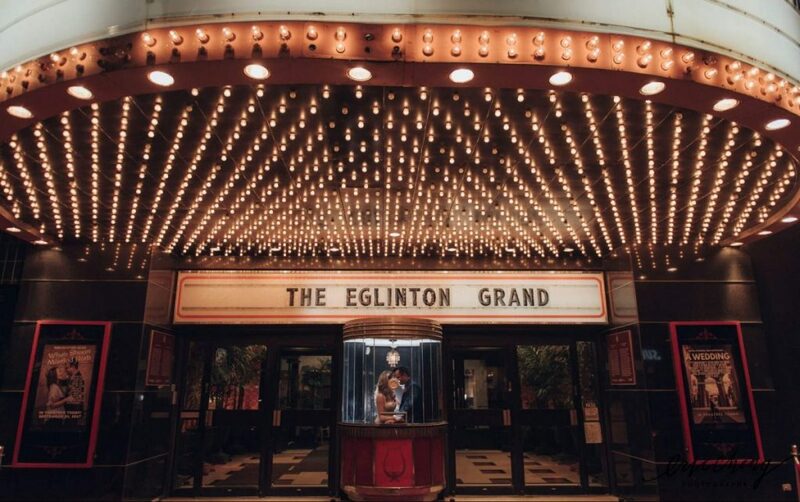 With an original Art Deco Hollywood Glamour feel and service with no limits, wedding ceremonies and receptions at the Eglinton Grand are above all expectations. For an effortless event and an elegant atmosphere, there is no other wedding venue in Toronto or the GTA like The Eglinton Grand. From bridal showers to engagement parties – and of course the wedding ceremony and reception – we offer comprehensive wedding services and exceptional wedding planners and vendors who specialize in creating uniquely perfect events.